A glittering mini-pendant design with faceted clear crystal balls and diamond-shaped accents. Dangle this crystal mini pendant anywhere for an instant shot of glitter and glamour. Hung from a chrome finished canopy and chain is a gathering of faceted clear crystal balls and diamond-shaped accents. Three light within illuminate and bring this look to life. Perfect for seating and eating areas. May also be installed as a semi-flush ceiling fixture. 12" wide x 11" high. Canopy is 5" wide. Weighs 11 lbs. Includes 6 feet of chrome chain, 12 feet of wire. Sloped ceiling adaptable. 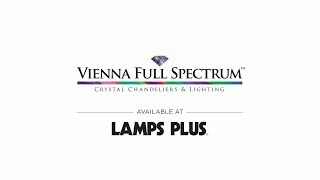 A Vienna Full Spectrum™ crystal lighting design. Can be mounted as a mini pendant or semi-flush ceiling light. Chrome finish metal hardware. Clear crystal glass elements. Two of them to hang over the top of two bedside chests on either side of the bed. The chests have pulls in the shape of dragonflies; and I thought the overall shape of this, and the uplifted chrome bars, reminded me of the uplifting wings of the dragonflies on the chests. They also have a very modern feel. Is there a guide for how best to hang the balls - video?? BEST ANSWER: Hi, please contact one of our technicians who can better assist you with the assembly. Use a cotton glove to hang them to avoid fingerprints. 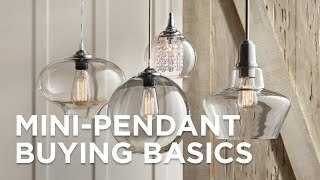 When hanging, bend the top 1/2 to 1/3 of the wire back on itself and drop it down in the little hole on the fixture. Take your time, be patient and try to bend all of the wires consistently the same way. 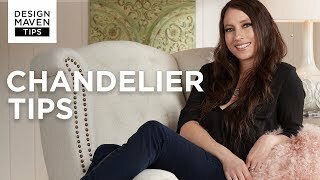 Exactly which candelabra bulbs does light fixture need? BEST ANSWER: I have added some bulb options below you may like. Can this plug in or does it have to be hard wired? 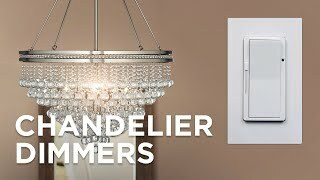 BEST ANSWER: Conversion of this pendant fixture to a plug-in or swag fixture requires the addition of an inline on/off switch and male plug. 10' of wire and 6' of chain are included with the fixture. 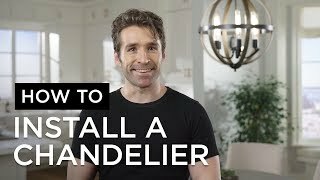 Additional chain or wire may be necessary depending on your space, which would require the services of a lamp repair vendor. how many bulbs does it use? BEST ANSWER: Takes three 40 watt candelabra bulbs. Great design, poor product. The crystals were chipped and broken. They are also drilled very poorly, with chips where the drill bit entered and exited the crystal. Each crystal is supposed to have a pin (some were missing) and the pins are straight. 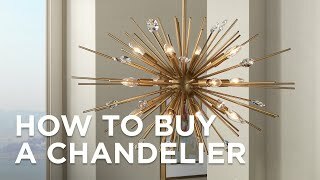 This means that you have to bend each one perfectly to hang the crystals on the light. If they're not done exactly the same, they'll hang differently. For such a geometric piece, it looks bad if it's not done perfectly. We are very disappointed with this cheap and chipped light! 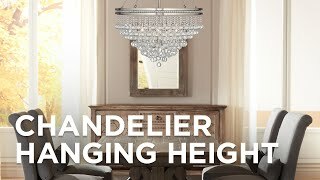 I have a small one person salon, this chandelier adds beautiful decoration to the center of the room. It is perfect for someone looking for sparkle, but doesn't have a high ceiling to work with. The design is very solid. The chandelier was packaged well. There were no broken or chipped crystals. It is a heavy piece and takes two people to hang it if you are DIY. 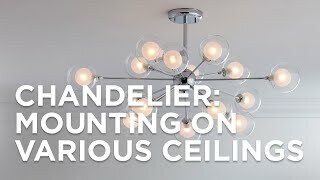 I am using the piece in a guest bedroom, the medium size chandelier. The house is a Tribeca, NY loft with high ceilings, and this is perfect. It produces quite a bit of light, though I do have recessed lights in the room also. I think the piece can be used to create a formal, clean look, OR as I am using it, to bring creative flair to a room. It can be dimmed for purposes of mood or appropriate lighting. The other review here is just the opposite of my experience, so perhaps changes have been made in packaging. the pins referred to, do need to be bent, but there is no cause for perfection in bending these and I don't see how this bend could be done beforehand. We hung this light in our entryway where you can see it from the street through the transom above the front door and it is absolutely gourgeous. It's a nice transitional style; modern yet mixes well with traditional furnishings. It's a pain to assemble-each crystal has to be unwrapped and attached. This was the bigget negative, along with the way the crystals are attached. That's why I gave it 4 stars instead of 5. [...] Loved it so much in my home in La Quinta CA, bought the 12" for my entryway and 22" for dining room in my home in British Columbia. Perfect lighting an great service. This product hangs in my foyer- perfect for my low ceilings (8ft). It adds a bit of glam to to the space. Could be seen as modern or formal depending on the space. Easy to put together and boy does it sparkle! Everyone who comes through the front door has given it a compliment. 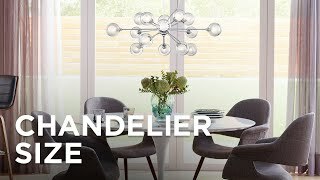 This is a stuning light fixture. The bling is amazing. I am disapointed that I cannot use more than a 40 watt bulb. We put this in our guest bathroom that has a retro look that I wanted to add romance too. Love it! My project,my husbands pain in the neck.